Project & event management is one of the most useful fields you can learn in business. Many industries require leaders to manage projects of various scales to enhance the business’ growth or improvement. Developing a knowledge of project & event management concepts will vastly improve your success. This workshop is for anyone who wants to improve their skills for project and event management. We’ll learn the concepts through hands-on activities on all the essential stages of managing and delivering a Startup Weekend event. You’ll learn to manage the scope and risks of project, control timelines and cost, and sufficiently resource the project to a profitable conclusion. As a project and event manager, you’ll be working to ensure that a project is completed within time and budget constraints as well as meeting project objectives. This workshop is practical and relevant. Your knowledge and experience will be developed by experienced professionals. This workshop is great for anyone interested in running an event or festival, anyone interested in project and/or event management. 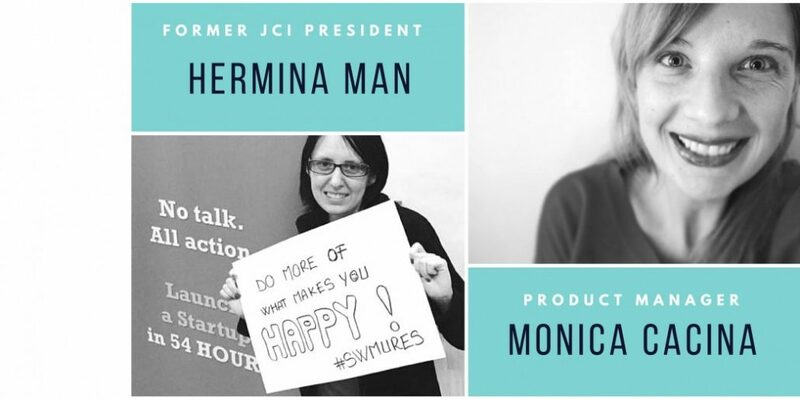 Hermina Man – Since 2004 Hermi was involved in different NGOs supporting the development of the local community through different business projects and events. Hermina is former president of the local JCI organisation and she has been awarded the Most Outstanding Local President for this 2016 mandate. 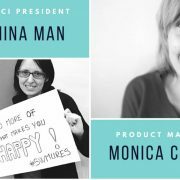 Monica Cacina – Monica loves making things happen, she founded the cowork off the ground through good collaborative relationships with our local businesses, partners, investors and coworkers hands-on everything that’s needed to make it come true. Techie, self-driven, that seeks to empower people through her day to day job and by founding and growing communities as InnoWork, TechDrive and Startup Weekend.